The Level Best Company provides high quality billiard and gameroom accessories to those who want a higher quality product. Made with the best materials and in the stain colors that will match the most popular pool table colors. 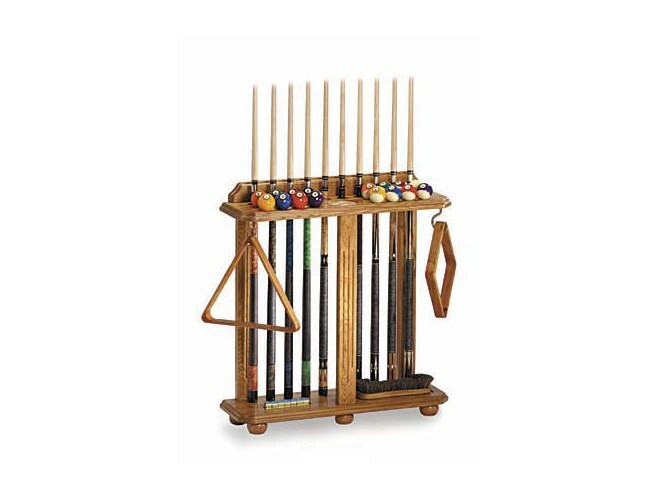 The Corner Cue Rack by The Level Best is our finest offering in a wooden floor cue rack. These are available in four stains, Black, Classic Oak, Traditional Mahogany, Honey Maple. 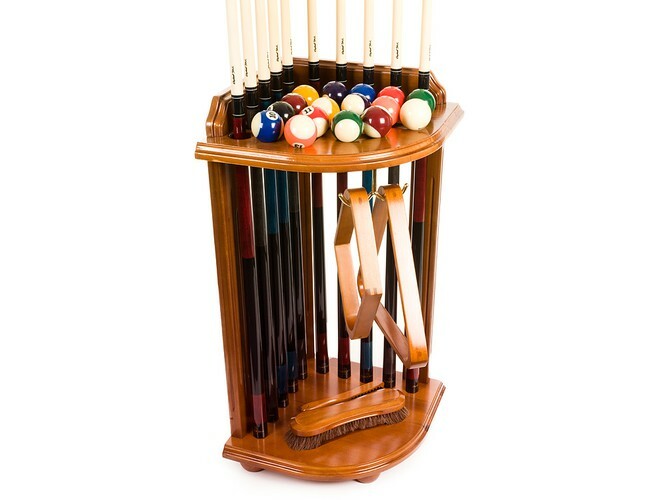 These are furniture quality racks that will provide your game room with great style. 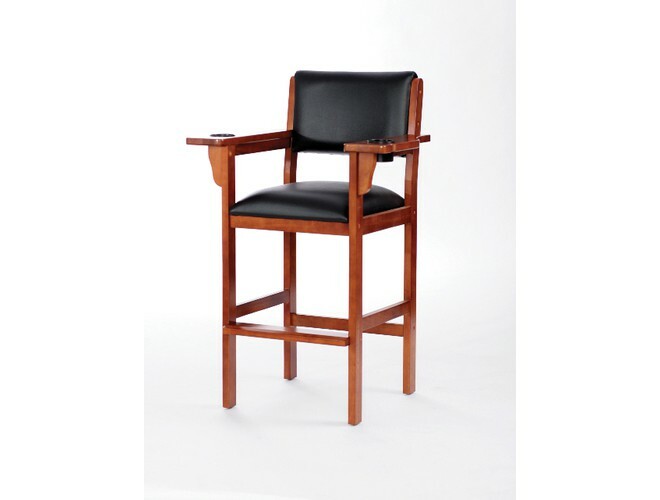 These furniture quality spectator chairs are available in 4 stain colors with Black Leatherette seating. These Hardwood pub tables are an exact match to the Level Best Spectator Chairs. The top is 1 inch thick and is 30 inches in diameter. 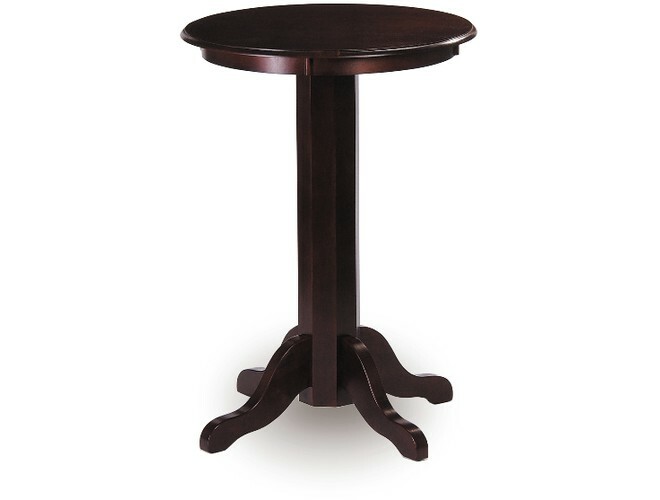 These are available in 3 stain colors, Classic Oak, Traditional Mahagony and Honey Maple.